The US is full of zip codes regulated by the USPS. These can pose a confusing mess to organize manually. The free Zip Code API is way simpler and it makes pulling zip codes a breeze. At the moment it only works for the United States but it could easily expand worldwide given enough traction. One reason you might use this API is to pull related zip codes from a surrounding area. This could be used for a job search website or a housing/real estate web app. Because this is such a massive API it does have data caps. You could always get a paid plan but I’m a big fan of free content. With the free plan, you get 1,200 API requests per day which should be more than enough for simple applications. If you’re hoping to make money with your site then you can always upgrade later. However, you can sign up for a free API plan and never pay a dime. Every account gets its own API key/secret combo to attach into one application. From there, you can pass API endpoints based on zip code data, distances, or related zips based on radius. The documentation page has more info if you’re looking for a place to start. 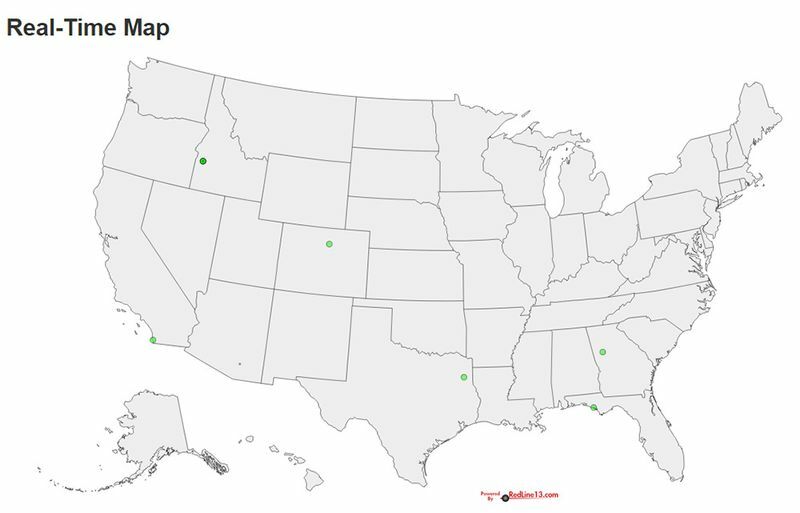 One cool feature is the real-time map which shows how many API requests are being pulled at any given second. Since this is still a newer tool, it doesn’t have that much activity. But you only need to watch for a few seconds to catch live API calls in action. This is definitely one of the coolest APIs I’ve ever seen, including the W3C API. If you’re ever creating a website that needs to pull dynamic zip code data this API is free for 1,200 requests daily. You can tinker with ideas on the examples page and get started by checking out the API settings. The post Free Zip Code & Radius API For Web Developers appeared first on Hongkiat.